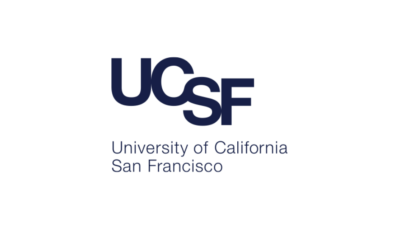 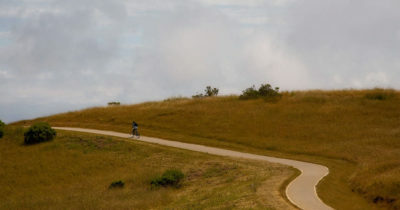 We are proud to announce University of California San Francisco has joined the ranks of Ovrture clients. 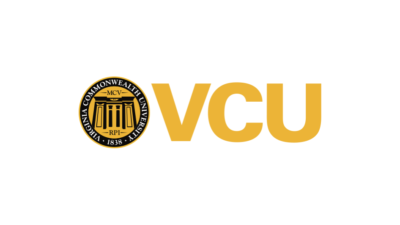 We are proud to announce Virginia Commonwealth University has joined the ranks of Ovrture clients. 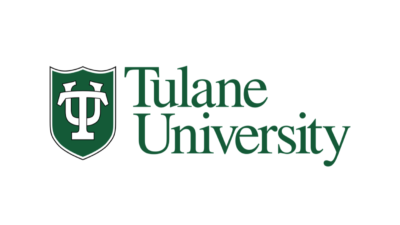 We are proud to announce Tulane University has joined the ranks of Ovrture clients. 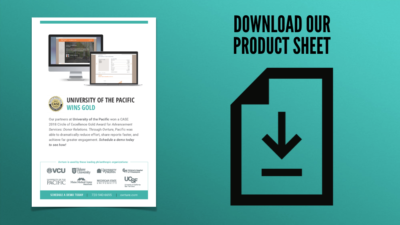 We bring our experience, talents, and motivation to the philanthropic efforts and goals that will change lives, brighten futures, and make a lasting difference in our world. 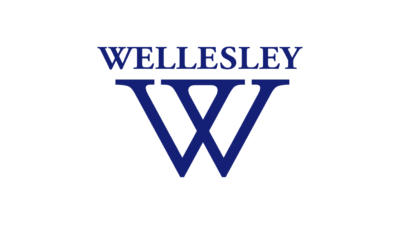 We are proud to announce Wellesley College has joined the ranks of Ovrture clients. 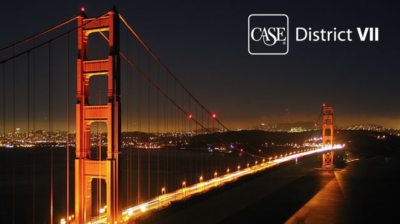 Did you catch our recent presentation on Endowment Reporting for the 21st Century at the Case District VII Conference in San Francisco?